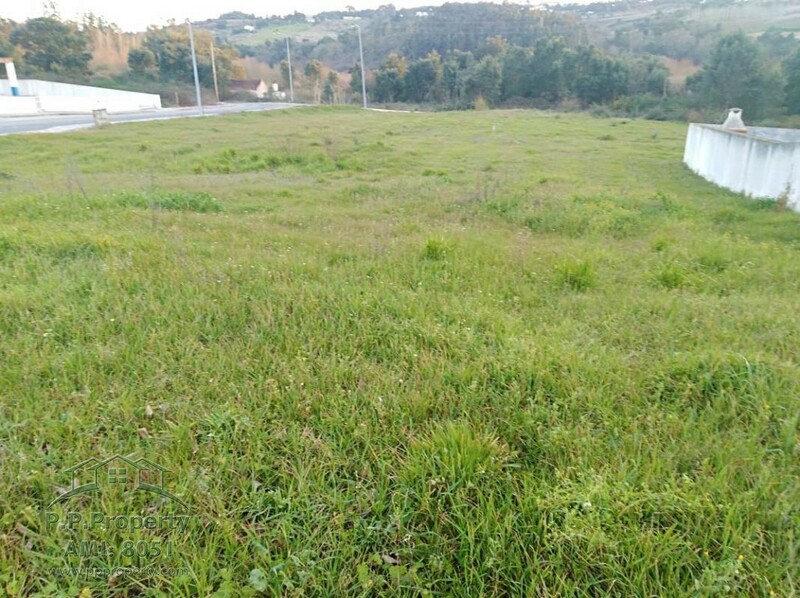 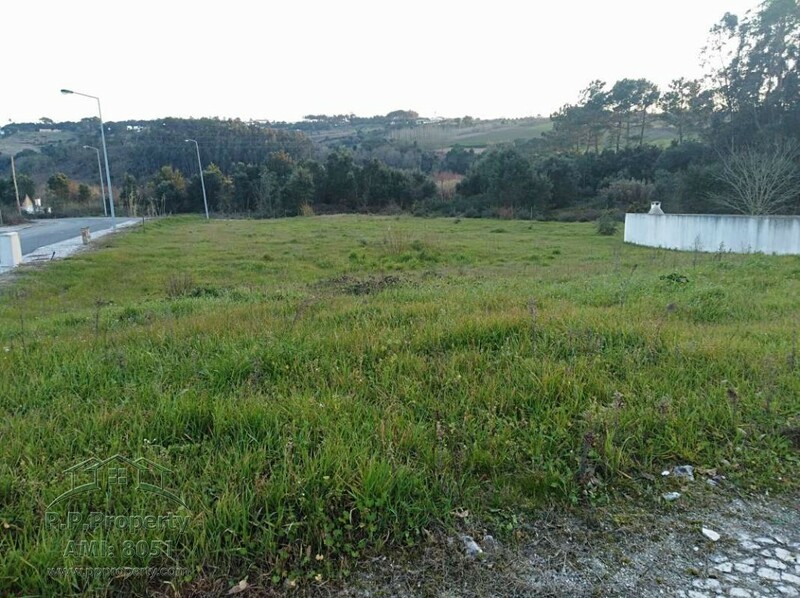 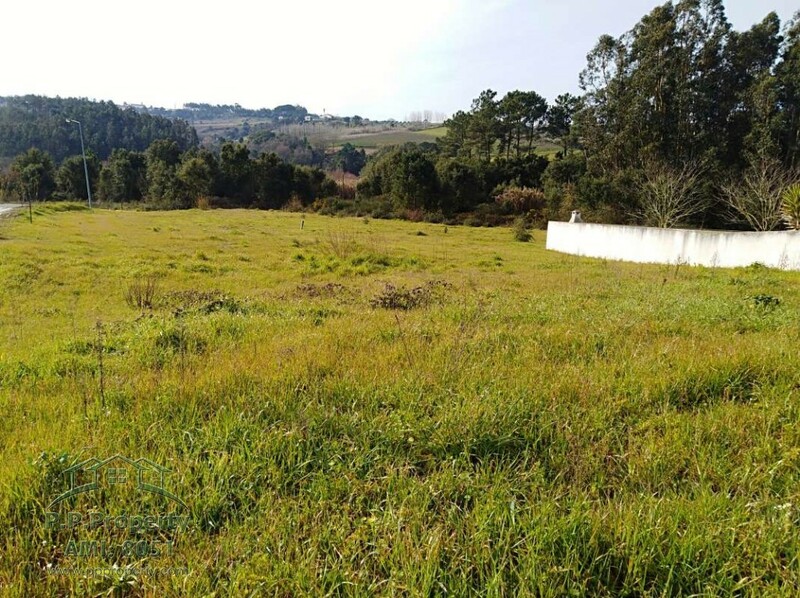 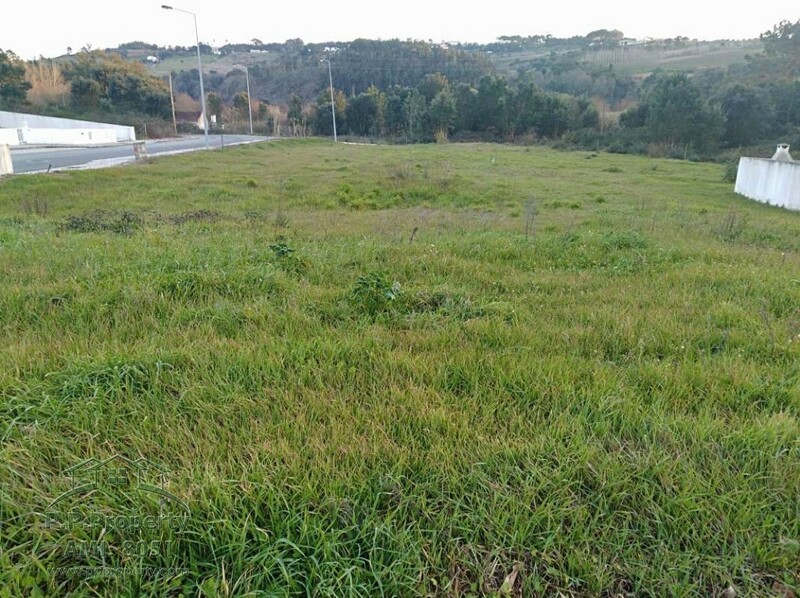 I am interested in property ﻿Fantastic Construction Plot with 513 sq.m between Óbidos and Caldas da Rainha (Ref#: SL13). 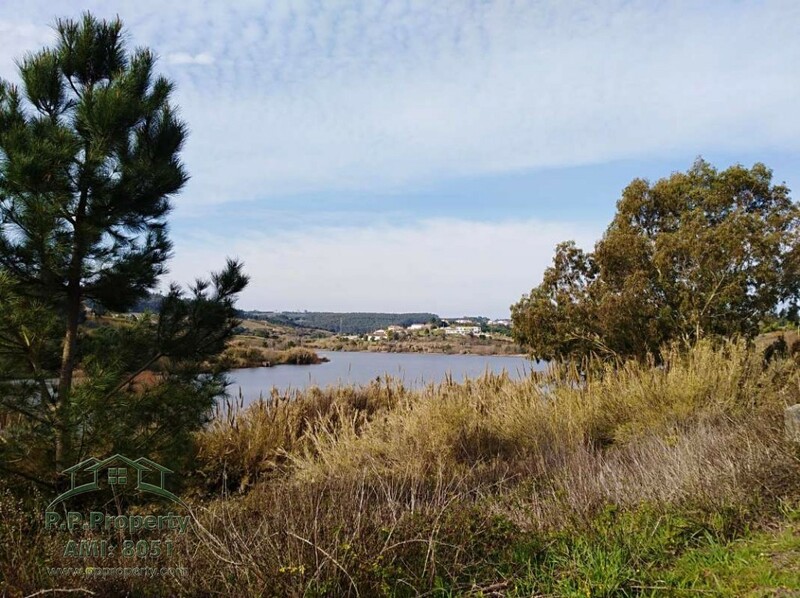 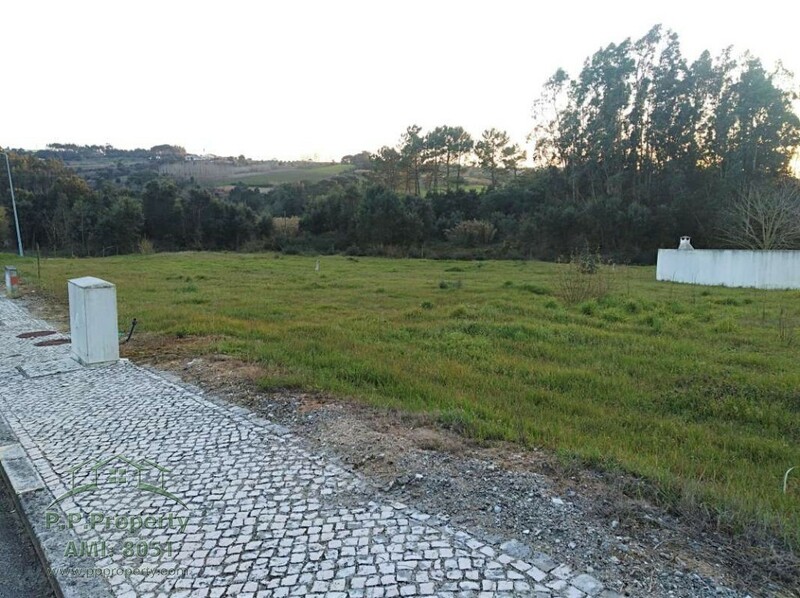 Construction plot in located in a quiet area at 10 minutes from the tourist and cultural city of Caldas da Rainha and the medieval village of Óbidos. 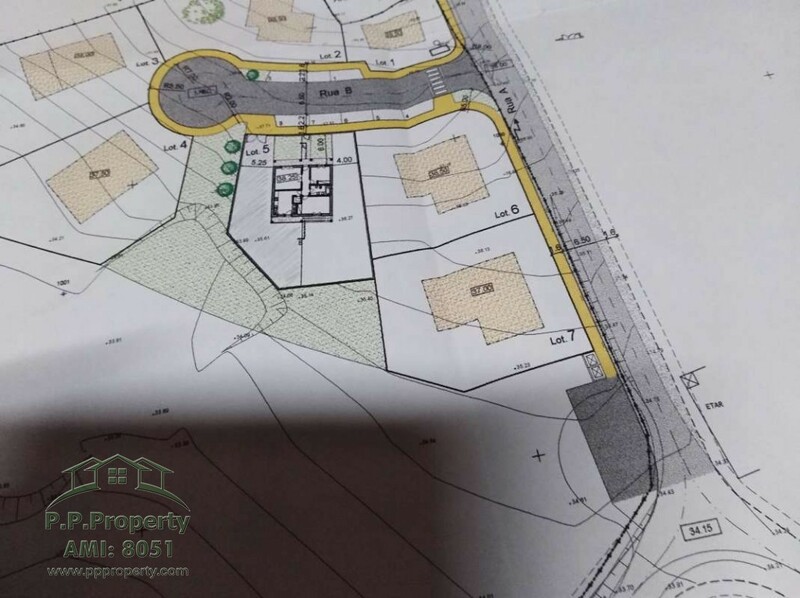 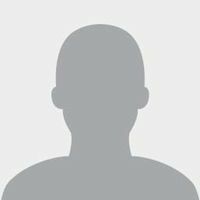 The plot of 513 sq.m where you can build a 353, 3 sq.m house is situated in street with walks and served with all the infrastructures, electricity, water and telecommunications. 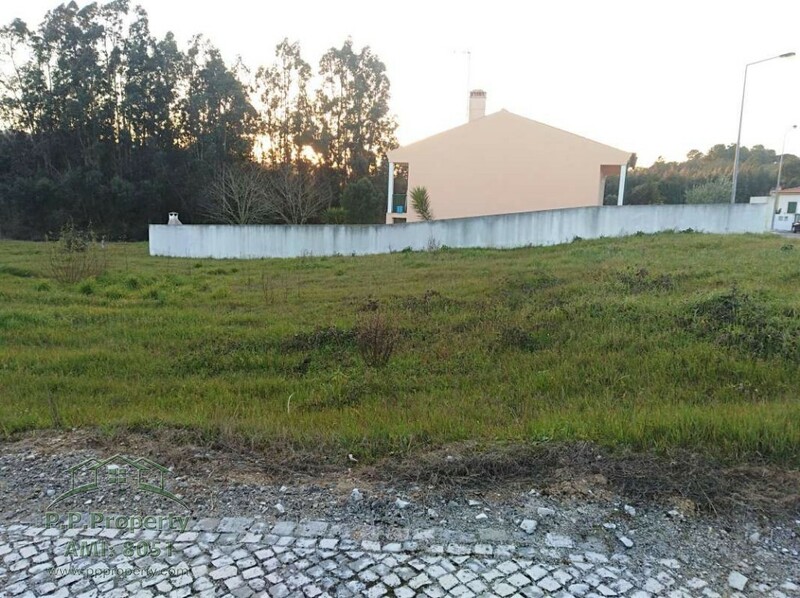 Dead end street with some houses close by, very quiet place, without traffic and surrounded by a natural environment where you can live with a great life style. 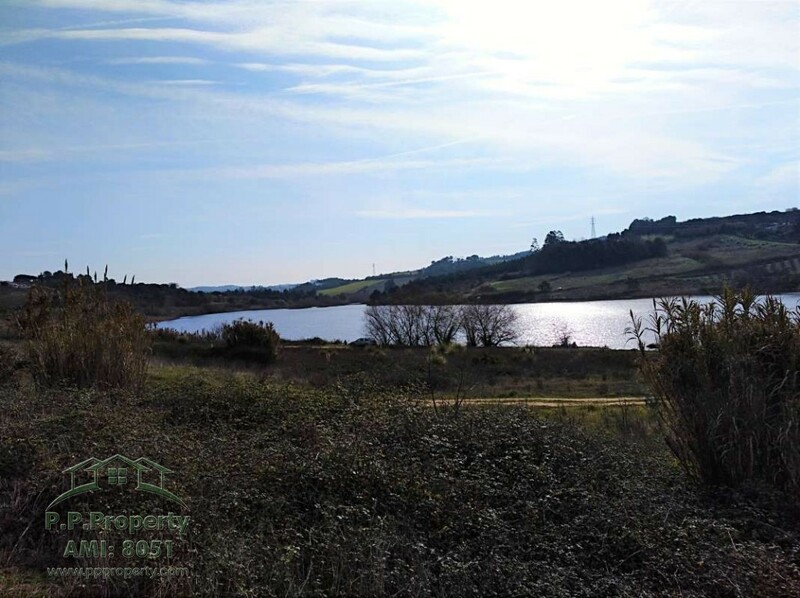 Very close to the dam of A-dos-Negros, with surrounding area inviting to hiking or biking. 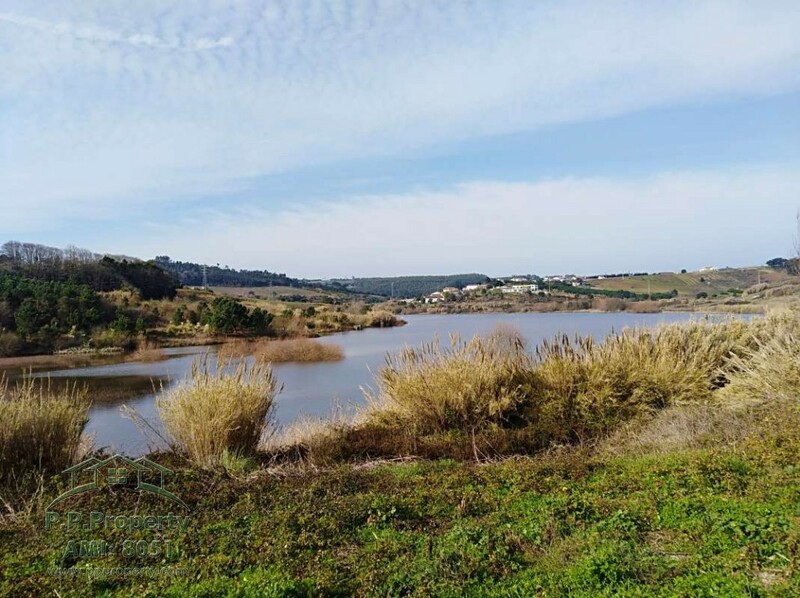 Here you can enjoy all beauty of the countryside and be close to all amenities. 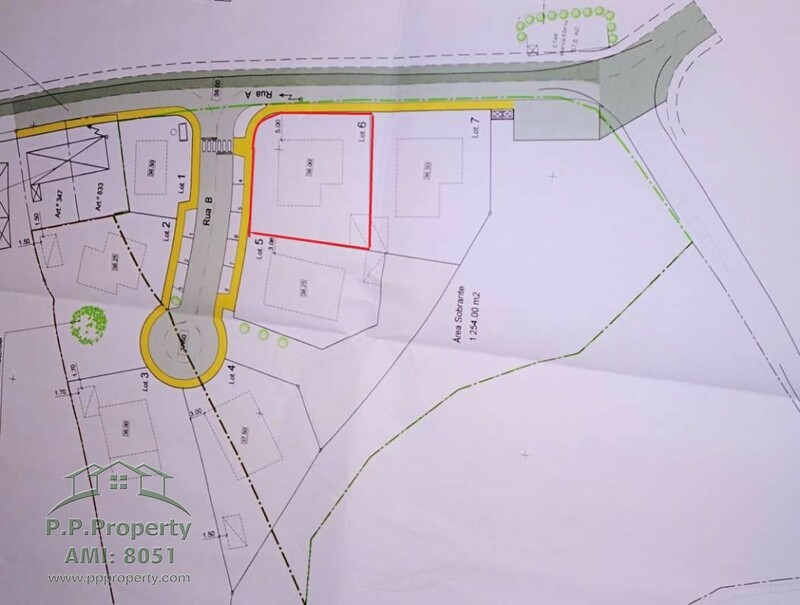 Here in 2 minutes you have access to the important motorways A8 and A15. 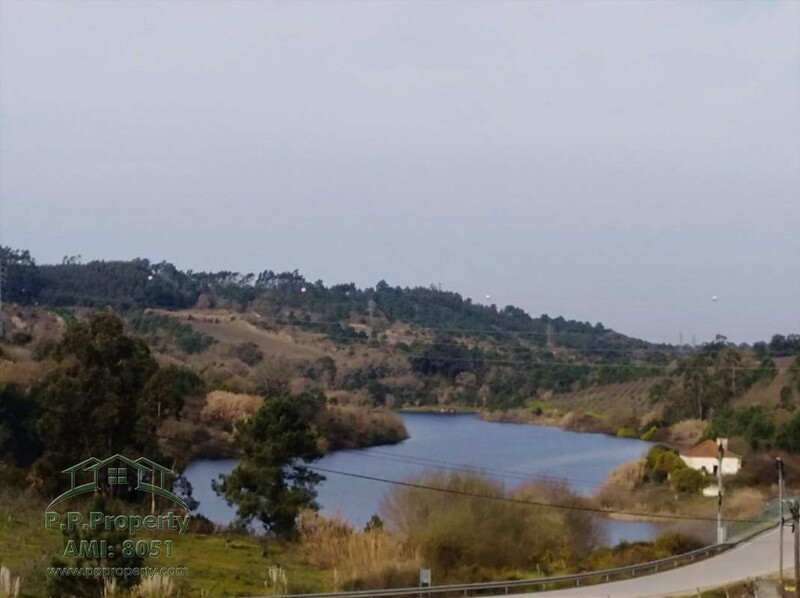 Situated just 10 min from the beaches Foz do Arelho, Óbidos Lagoon, and S. Martinho´s Bay and At 50 min of the Lisbon airport.